Thanks to the introduction of its ad exchange last summer, Facebook has become a “hugely compelling” social media channel for B2B marketers, according to David Karel of Bizo. In a video interview with Search Engine Journal, Karel noted that the ad exchange (FBX)—a real-time bidding system that utilizes data collected from consumers’ behavior across the web to serve relevant ads on Facebook—has already been widely adopted by B2C marketers and is finally being embraced by B2B marketers. As we recently highlighted in our infographic, A Marketer’s Guide to Retargeting on Facebook, FBX has become an especially potent retargeting channel since the expansion of ads into the News Feed. Previously, Facebook ads were relegated to the right-side rail of the platform, where they were often overlooked. With News Feed placement, the ads are much more prominent, leading to high engagement at a relatively low cost. In fact, these ads show a 79% lower cost per click than web retargeting and 77% lower cost per action. For B2B marketers, the case for using Facebook for retargeting is very compelling. FBX is now able to deliver highly visible ads directly to the most likely buyers, potentially boosting sales while actually reducing acquisition costs. 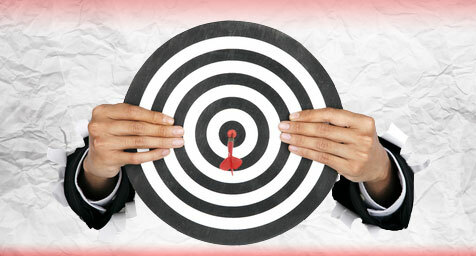 Add retargeting to your social media marketing strategy. Contact MDG Advertising today at 561-338-7797, or visit mdgadvertising.com.